Sympatex - Performance Days April 2018 - Your partner for innovative functional textiles. For the upcoming Performance Days, Sympatex is launching a sustainable, partly bio-based functional article made of Sorona® fibre with a soft and natural look & feel. With Abakan, Sympatex presents a 2-layer laminate for fashion, athleisure and sportswear. This soft and easy-care article has a natural look and is extremely elastic thanks to its Sorona® polymer structure. 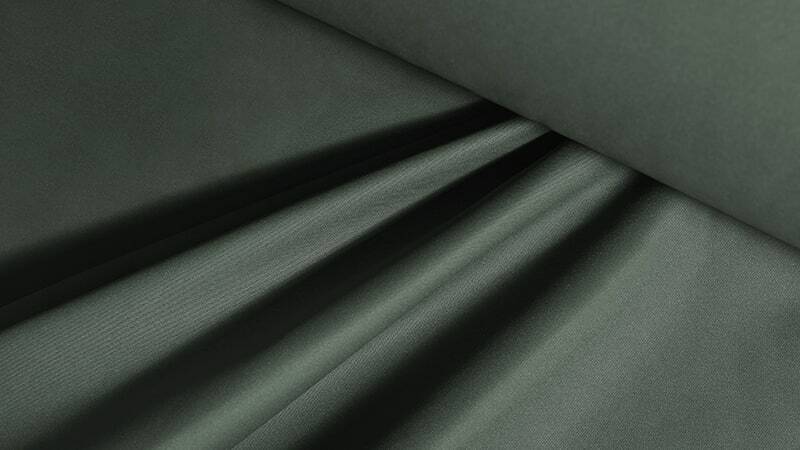 Abakan is an excellent addition to Sympatex’s sustainability-oriented portfolio: It is bluesign®-certified, a mono-material and 100% recyclable functional textile. Moreover, polyester fibres are partly replaced by bio-based Sorona® fibres derived from maize waste. This reduces the consumption of non-renewable energies and the emission of greenhouse gases. The climate-neutral Sympatex membrane also contributes to a good ecological balance.